As president, executive director, and founder of The National Children's Book and Literacy Alliance, Mary Brigid Barrett served as creative editor on two acclaimed NCBLA literacy projects designed to excite young people about reading and writing. 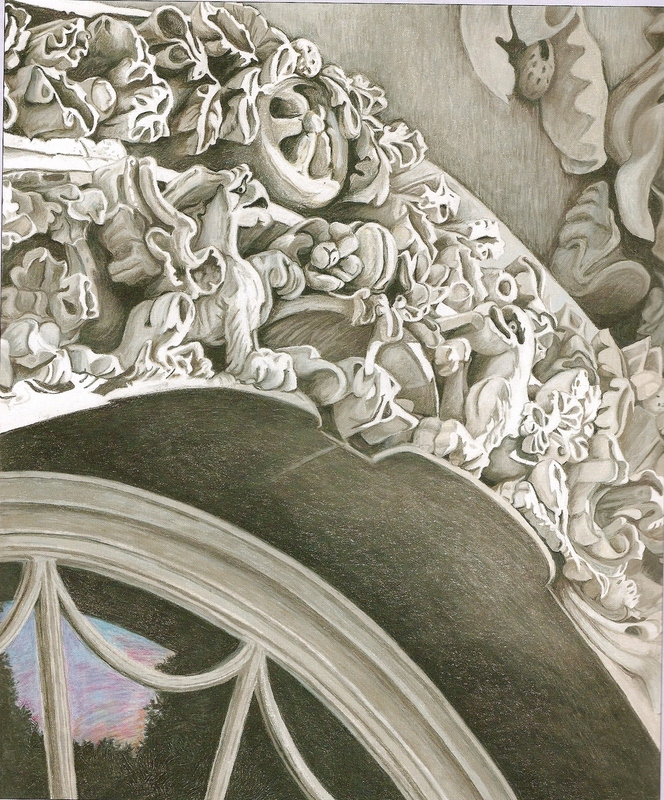 Neither of these books would have been possible without the gifts of talented editors and designers at Candlewick Press Publishing, especially editor Hilary Van Dusen, creative director Chris Paul, and Candlewick's extraordinary president and editor-in-chief Karen Lotz. 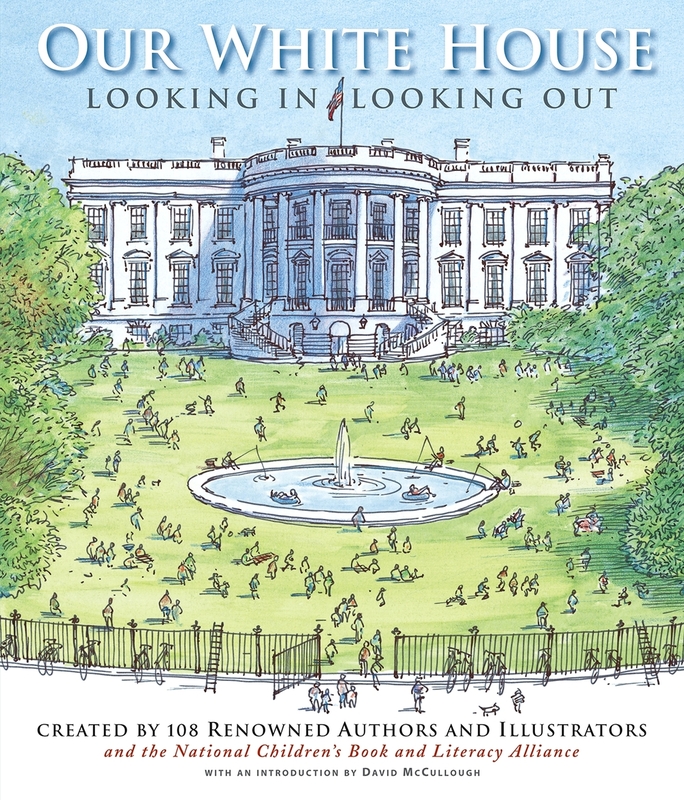 Ask for OUR WHITE HOUSE: LOOKING IN, LOOKING OUT and THE EXQUISITE CORPSE ADVENTURE at your neighborhood library or bookstore!